Slightly Mad Studios founder and CEO Ian Bell spoke about a potential Project CARS 3, saying that it would be close to their previous Need for Speed: Shift. 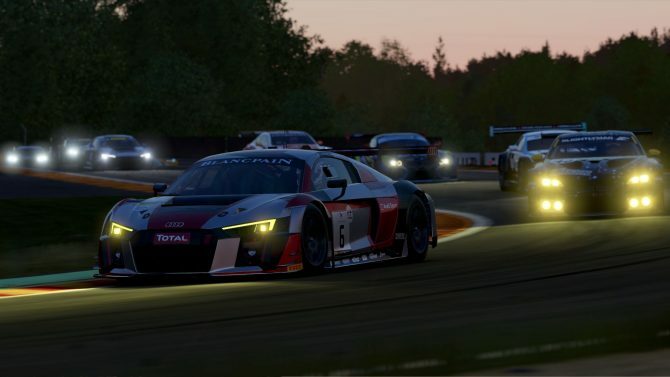 Project CARS 2's free demo has been released in Europe on PS4 and Xbox One, and the first details of the Fun Pack expansion have also been released. A demo for Project CARS 2 is available right now on PlayStation 4, Xbox One, and PC, and it includes three cars and one track from the full game. Check out the accolades trailer for and see the glowing praise of Project Cars 2 on PC, PS4, Xbox One by Slightly Mad Studios. 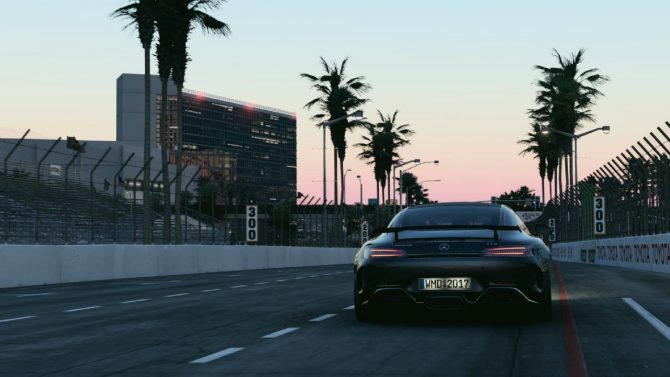 An official Project CARS 2 launch trailer showing off some brand new gameplay from the title has been released. Slightly Mad Studios is bringing Project CARS 2 for PS4, Xbox One and PC to Gamescom, and shows a new trailer and new screenshots. 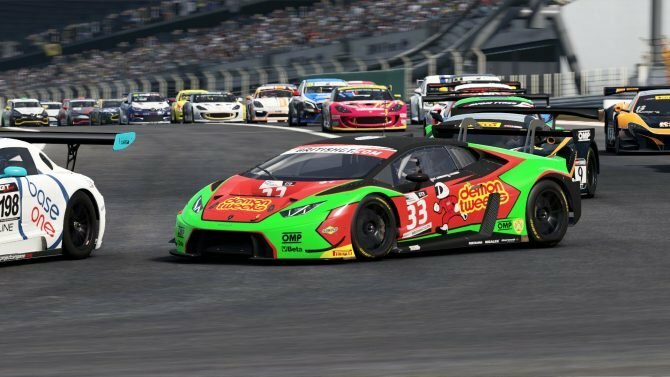 The Ferrari brand is coming to Project Cars 2 after many requests from fans. 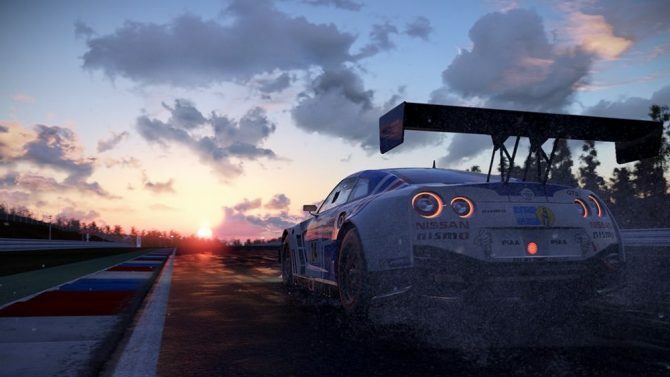 Upcoming PS4, Xbox One, and PC game Project CARS 2 will feature 60 "live" tracks with 139 individual layouts. 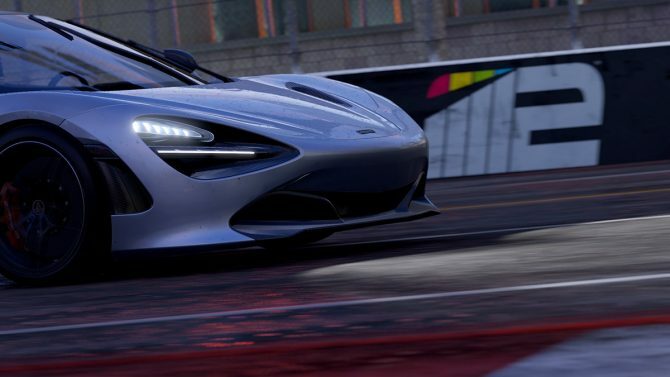 Bandai Namco and Slightly Mad Studios unveiled the full vehicle list for Project CARS 2 including makes from Porsche, Toyota, Honda, Jaguar, Audi and BMW. 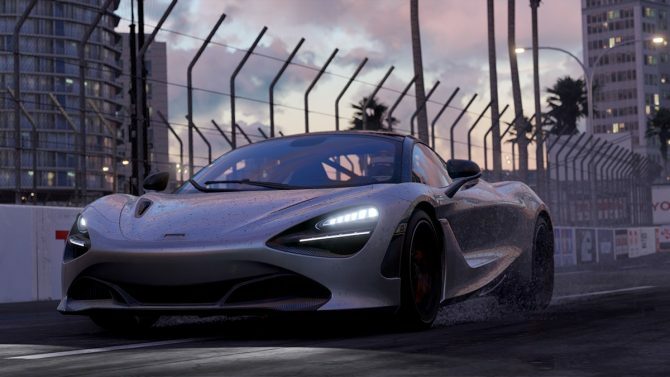 Bandai Namco and Slightly Mad Studios detail the season pass and digital offerings for their upcoming PS4, Xbox One, and PC game Project CARS 2. 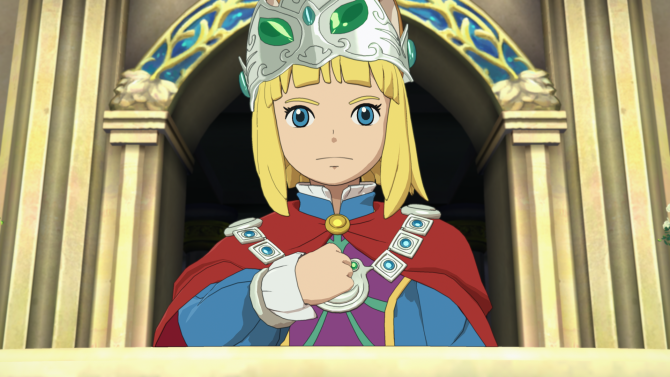 With Bandai Namco's E3 games lineup comes the release date for Level-5's Ni No Kuni II: Revenant Kingdom. 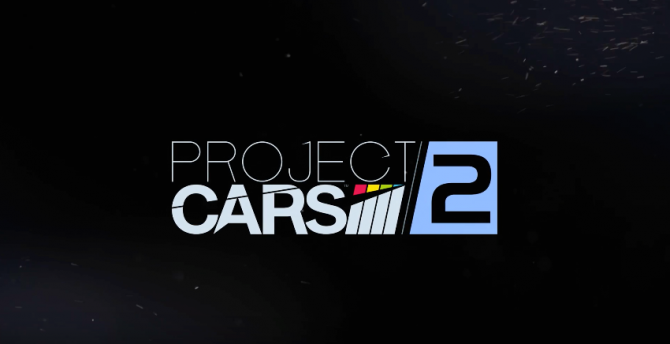 Developer Slightly Mad Studios and publisher Bandai Namco have announced that Project CARS 2 will hit this September on PS4, Xbox one, and PC. The highly anticipated racing game Project CARS 2 has received a new "Built by Drivers" video starring Patrick Long. 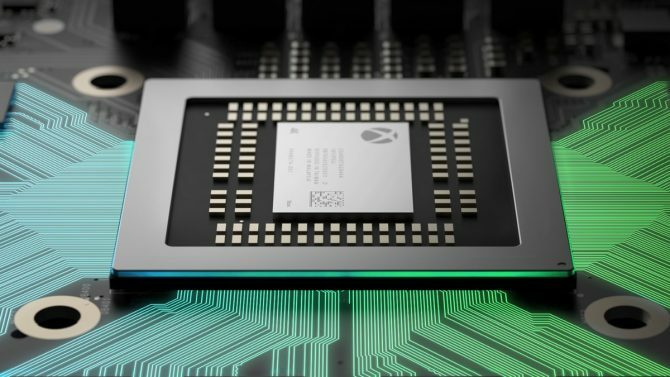 Slightly Mad Studios confirms the Scorpio version of its games will not be held back whatsoever. New Project CARS 2 live action video series combines in game footage with behind the scenes vehicle testing. 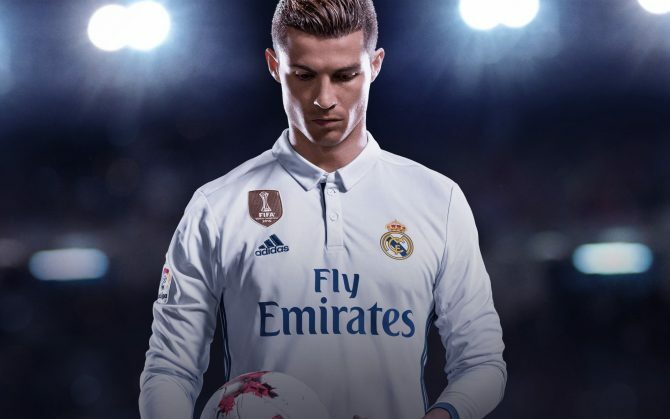 Today, developer Slightly Mad Studios and publisher Bandai Namco revealed and detailed the various special editions for their upcoming racing simulation: Project CARS 2. 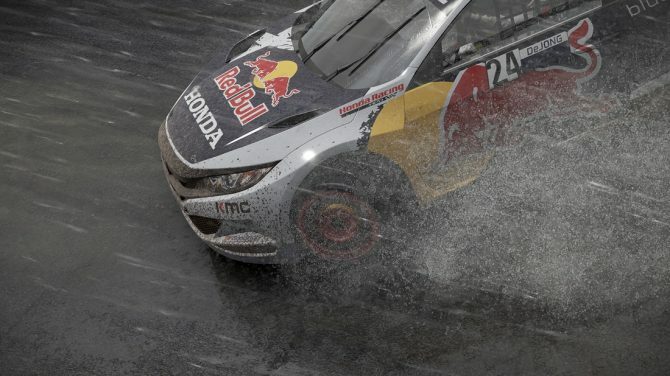 Slightly Mad Studios and Bandai Namco Entertainment announced today that Project CARS 2 will feature a Rallycross mode. 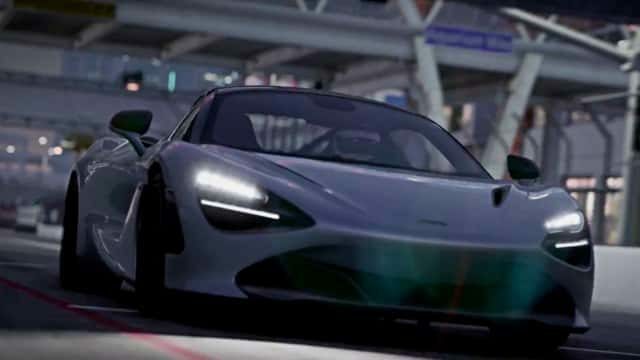 Players will get a chance to test drive the McLaren 720S in Project CARS 2 when the game launches later this year.